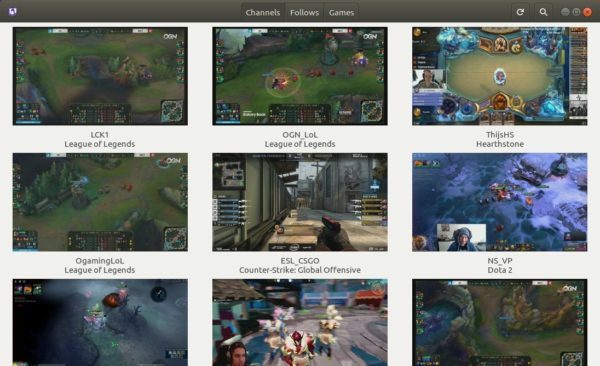 GTK+ Twitch application ‘Gnome Twitch’ reached the 0.4.2 release after a year of development. 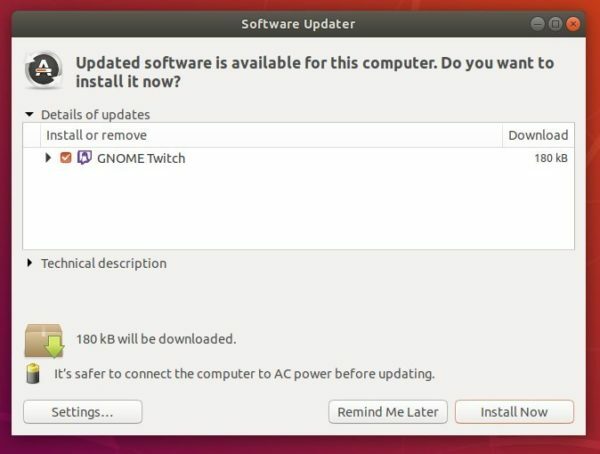 Gnome Twitch 0.4.2 fixed some minor bugs. The new release fixed crashes on opening stream due to requests must be made over SSL, by using new Twitch API URL over SSL. For Ubuntu 18.04 LTS, you can install the new release package from the PPA (unofficial). You can remove PPA repositories via Software & Updates -> Other Software tab.